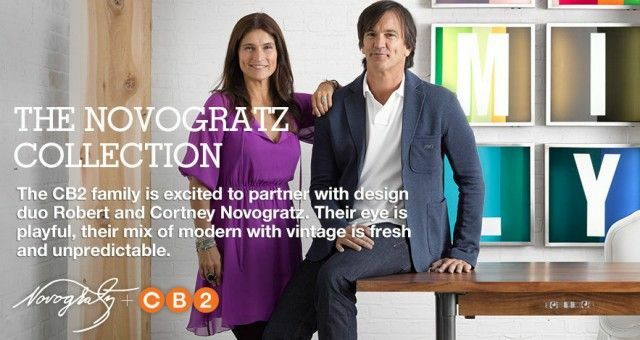 CB2 and husband and wife design duo Robert and Cortney Novogratz are a perfect match. 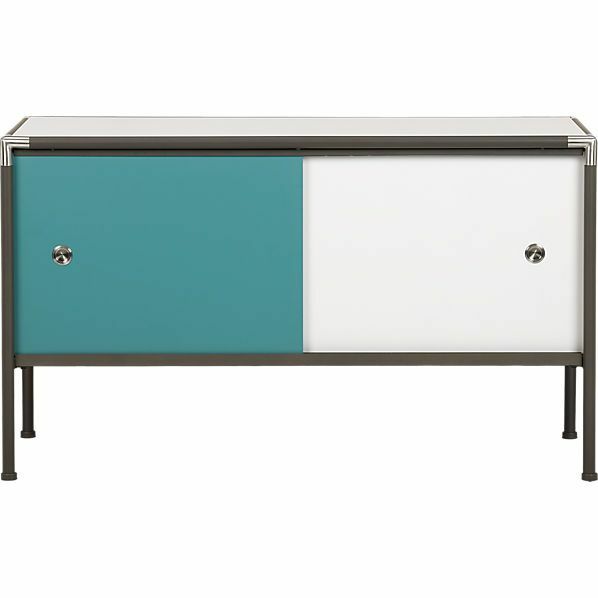 I love the clean lines and unique pieces of CB2 ad I adore the bright colors and creative pieces of Robert and Cortney Novogratz. The latest CB2 and Novogratz Collection debuted on May 2nd and was inspired by their vacation home in Brazil. I love how bold, fresh, and modern the collection is. Do you want to see some of my favorite pieces? 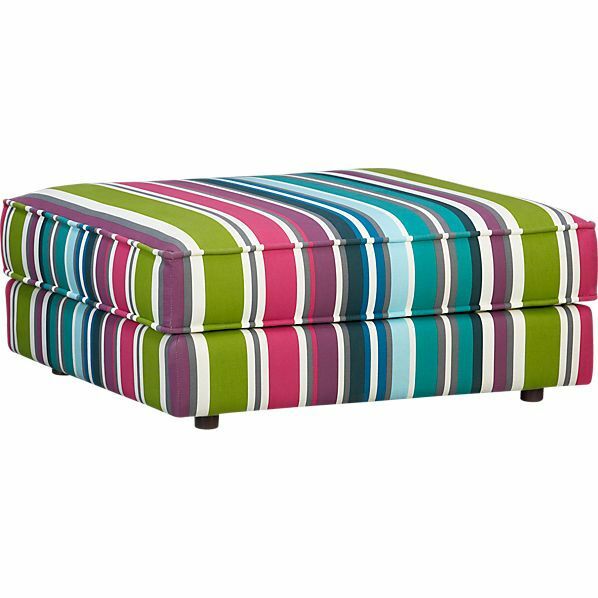 I love the bright colors of this Botao striped ottoman. And how about this Dupla Crendza! 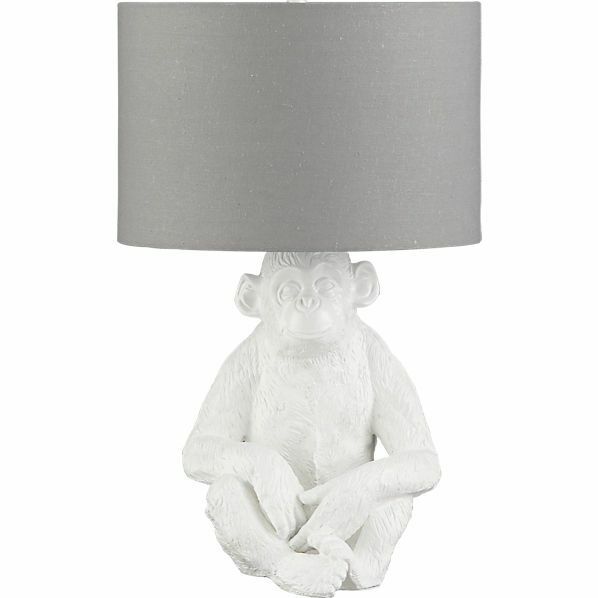 With this fun and funky lamp sitting on it! -You and 3 of your friends could win a one week stay at the vacation home of CB2 collaborators Robert and Cortney Novogratz in beautiful Trancoso, Brazil. -Enter via cb2.com/sweeps . Sweepstakes will run from May 2nd through June 3rd. Follow CB2 on their social media channels so you don’t miss out on any updates of the Brazil trip of a lifetime. Plus you’ll want to keep up on everything CB2 offers.